It is entirely understandable that in the role playing that attends the Kashmir conflict the positions of those in authority and that of activists on the mid-June release of the report on the situation of human rights in Kashmir from the office of the UN high commissioner for human rights would be antipodal. 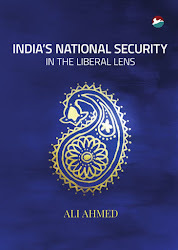 It is interesting that even those bearing the mantle of liberals in mainland India have sought to belittle the report. So much so for its case, inter-alia, of over a hundred deaths resulting from excessive use of force against the agitations after the killing of Burhan Wani, quite as many as those in agitations after the Machhil killings episode in 2010. If and since the matter is so well known and for so long, putting it together between covers makes for little excitement here. Even as the situation calls for urgent remedial attention (such as trashing pellet guns) as recommended by the report, that this would not be forthcoming is equally clear. The ruling party, fearing its coalition partnership in Kashmir would cost it votes in the soon-to-be-held national elections, ditched its Kashmiri partner. While the army chief stopped at calling the report 'motivated', the ministry of external affairs, went further in shooting the messenger, calling it 'fallacious, tendentious'. To take cognizance of the report's findings would be to admit to wrong doing, which obviously India would not like to. As mentioned at a place in the report - on the lack of compensation for the victim of the human shield incident since compensating him would be to admit to violating his rights - the report will be forgotten soon enough. There is little human rights appetite in India, particularly when the national security narrative over-lays. This was true in the nineties and appears to hold true twenty years down the line. 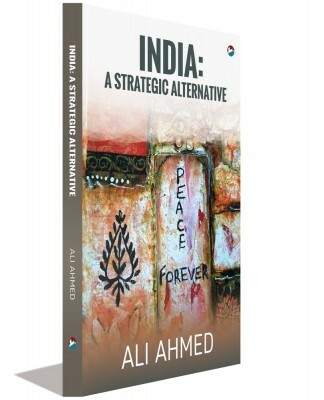 Many believe that India is doing the best it can under the circumstance of an externally sponsored proxy war. 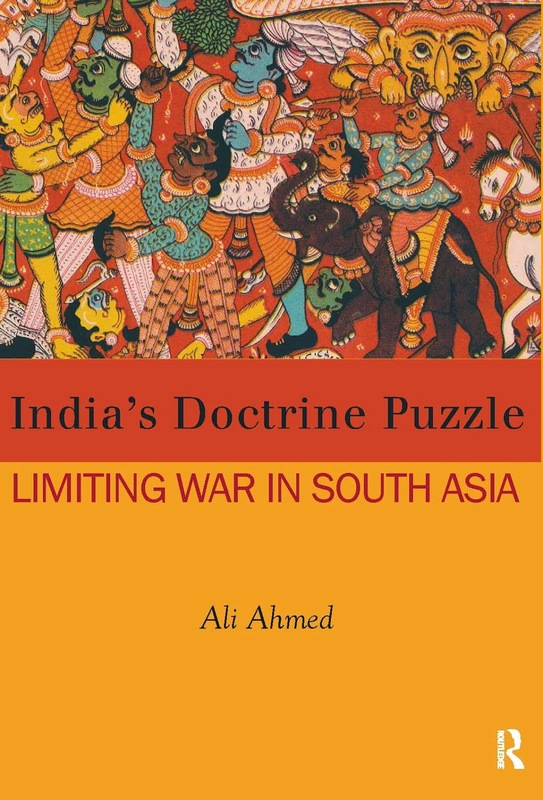 To most, things are not as bad as they might have been, with nothing of the sort as has been undertaken by other militaries being replicated in India, such as in Afghanistan, Iraq, and even in the areas along the Durand Line. It has a professional military. Though this cannot also be said of its paramilitary, the assumption is that these forces are under police officers who are thoroughly under the thumb of their civilian bureaucratic and political masters. Nothing more can be demanded from poorly equipped forces, especially as one whistle blower in a social media outreach to the public let on are also ill fed. Many also believe that security forces are severely challenged, by jihadists on the one hand and a complicit public intent on supporting jihadists escape security forces' dragnets. While for some there is ill intent behind instances such as drivers of security forces vehicles seemingly mowing down protestors (twice captured on amateur camera this year), for others the pressures at the scene of stone throwing lead to pardonable over-reaction not warranting punishment for such perpetrators. The wider Indian public appears willing to give the benefit of doubt to the security force trooper on ground, doing what it sees as inescapable dirty work, the dirtiness being attributed to its nefarious neighbour. Finally, the Leetul Gogois - men on ground - are not alone responsible for violations. Recall, Major Gogoi was facilitated by his army chief for his innovative move to use a human shield. As to whether he has since been disciplined by the army for sexual exploitation of a vulnerable women in a conflict zone is unknown. It can be inferred that the laxity of the chain of command that translates as permissiveness is also to blame. The chain of command does not stop at the military apex. It ends at the civilian - political - level, advised by the bureaucratic. Since this level has not been exercised by human rights issue, it is either sanguine of the 'above board' record (as per the army chief) or is willing to look the other way. Both are likely. Not only is the civilian leadership held accountable through democratic or judicial means but would prefer to see human rights as untroubling. To take a dim view of human rights would require it to act. This it would not be willing to do since it would be take responsibility. The current situation in which the security forces are blamed is preferable. For instance, one of the key recommendations of all human rights feedback reports - such as the one under discussion - is the need for either the impunity conferred by the armed forces special powers' act being rolled back or the prosecution of offenders be granted on a case by case basis by the authorities. The current report brings out that though requested fifty times, the central government has turned down the request of the state government forty-seven times, while three cases are under decision. This consistency owes to an unwillingness on part of the civilian side (politicians and their bureaucratic advisers) to bell the cat thereafter. There is a belief that this would demoralize security forces, leading to the military leadership passing the buck to the civilian side. It is no secret that the civilians are both ignorant and inefficient. They would be a disaster in hands on security management. They therefore need to have the security force leadership up front. A tacit bargain ensues in which civilians look the other way while security forces soldier on without political resolution in sight. As for judicial means of accountability, the judiciary is snowed under to begin with. The report brings out the fate of cause célèbre cases such as the Kunan Poshpora incident and the letting off on bail of custodial killers in the Machhil killings case by the armed forces tribunal. The latter case was one in which the military court to the credit of the enlightened military leadership then in place went the distance. Other questionable cases, such as the Pathribal one, had the judicial intent in its enabling a choice for the army to try the accused being waylaid by the army in a deliberately botched military judicial follow up. That the court has not had the case reopened indicates the sway of the national security imperative over the judiciary's levels of commitment to truth and justice.